Riding the steep and deep doesn't have to come at a steep price. 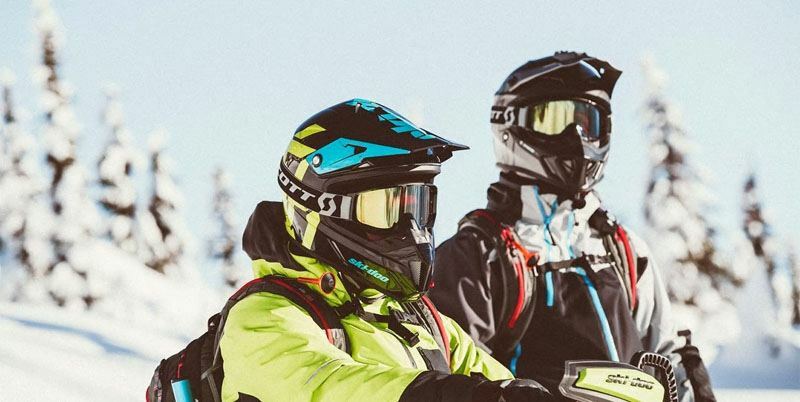 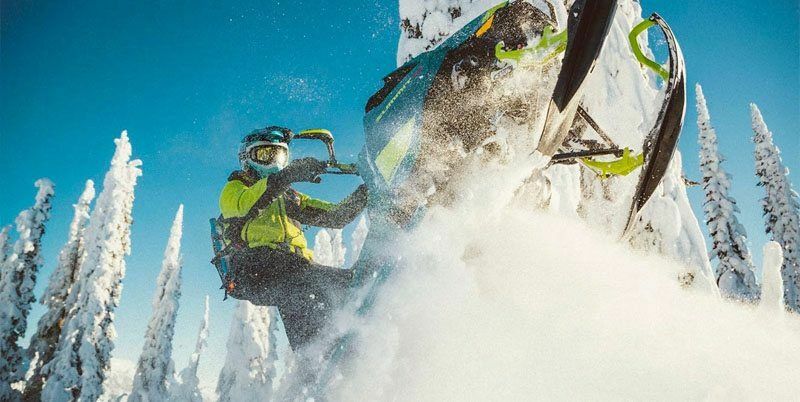 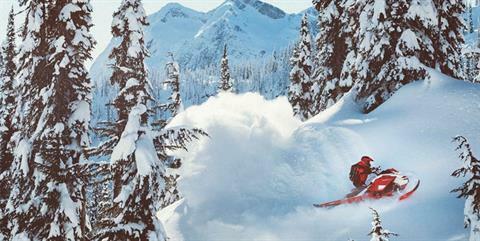 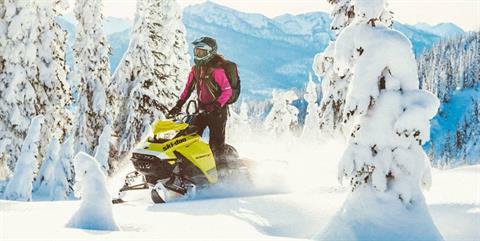 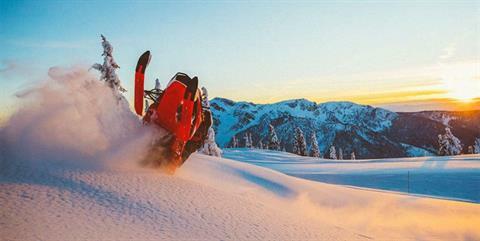 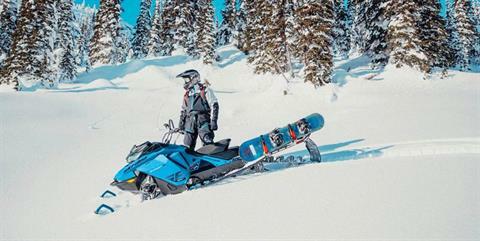 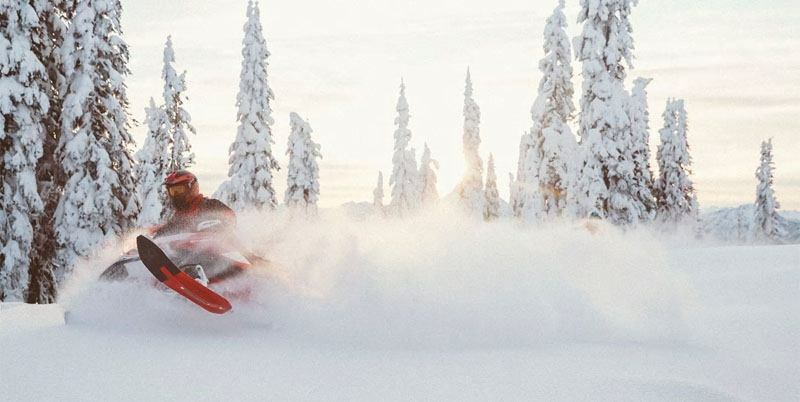 The 2020 Ski-Doo Summit Sport offers big mountain capability at a budget friendly value. 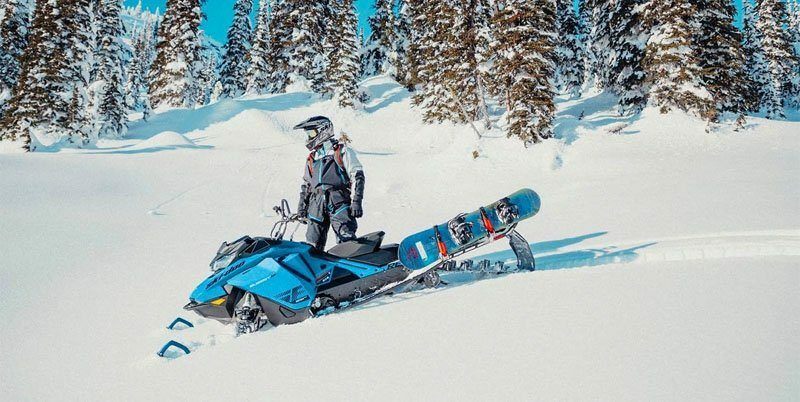 FLEXEDGE TRACK: By shortening the fiberglass reinforcing rods inside, the track’s edges flex when you carve the sled, making boondocking and sidehilling easier. 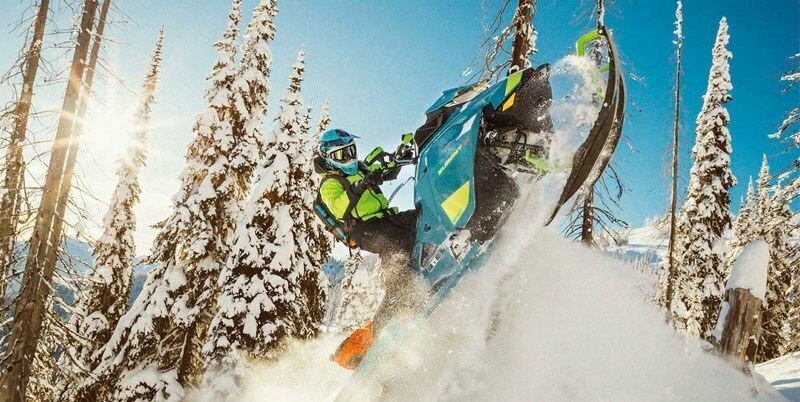 Provides the flotation of a 16-in. 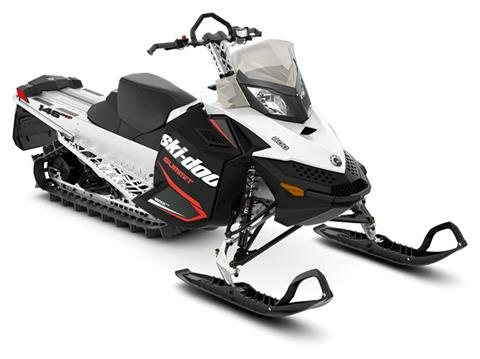 (41 cm) wide track with the agility of a 12-in. (30 cm) track.